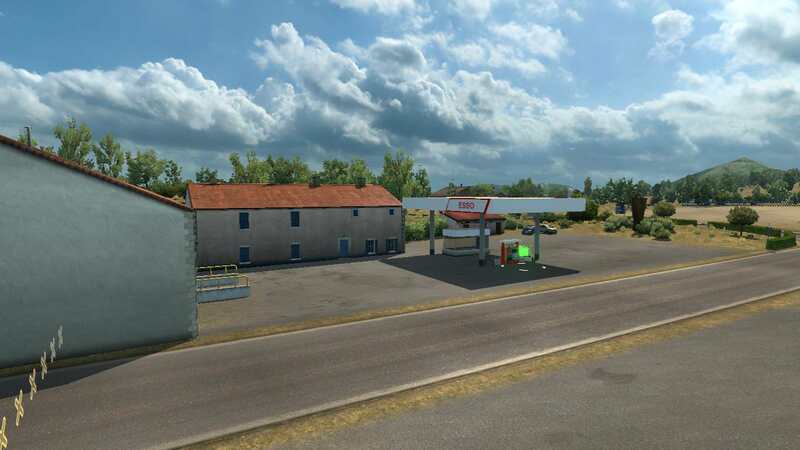 Which month the release new Promods version? We just released a new version a few weeks ago. A tiny bit of Albania has been started (maybe a bit more now in 2.32?) including a border checkpoint. 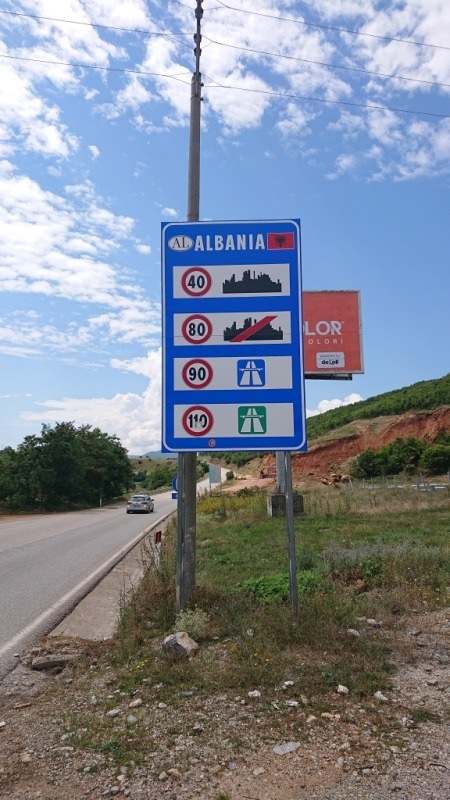 You might wanna change "Albania" with its original name in native language "Shqiperia"
However, if you need any kind of information on main roads or translations regarding Albania I could spare some time to help you out. 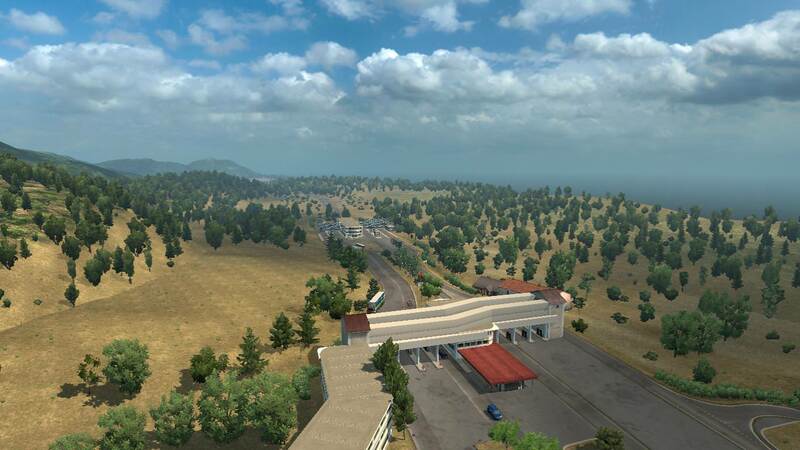 I visited this border crossing on the 27th of July 2018 and I did some research for ProMods. 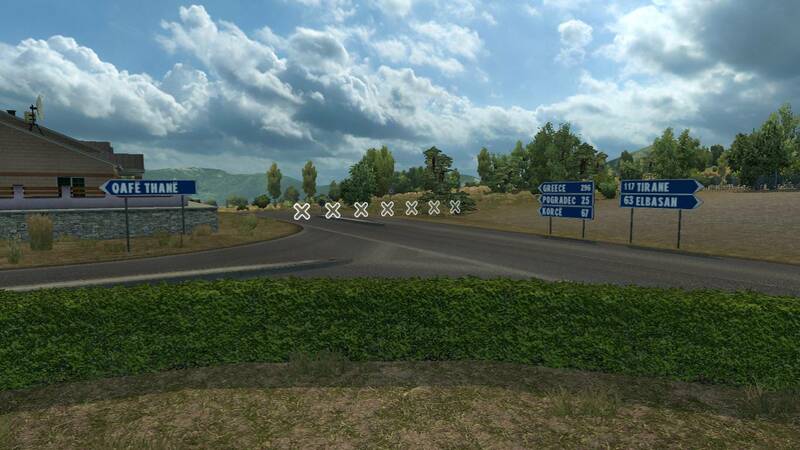 The navigation panels there indicate direction "Greece"
May I ask which border it was? Montenegro - Albania ? Actually the culture on the Balkan is kinda different than the rest of Europe. Most of the pedestrians don't think they're obligated to use sidewalks and respect the pedestrian traffic lights. 40 in the cities would be better. Actually in Bulgaria there are rarely 50 kph speed limits. Its the default one, but on big boulevards the speed limit is 60-80 and on more dense areas 30-40. In Russia there are really big inner highways and the speed limit is 80 at least. 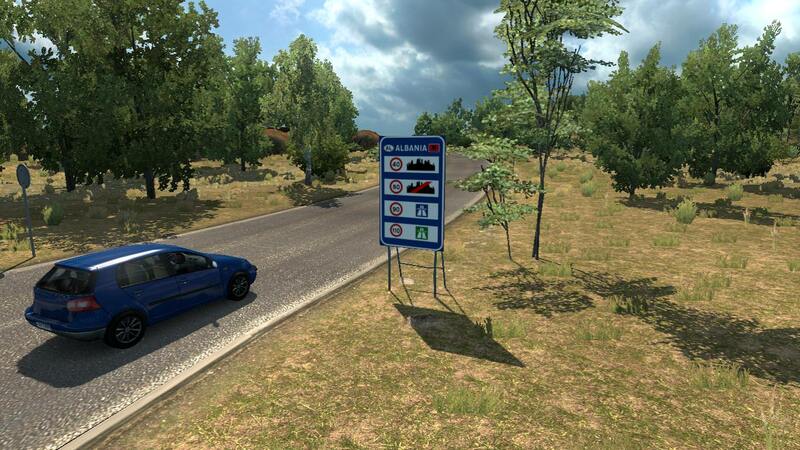 For example in the US the speed limits is between 32 kph and 89 kph depending on the state. As a Bulgarian resident and a driver myself I think 50 kph is too much in the cities.